The Free Tent you start with is generating free Coins for You every day. You can upgrade your tent and build a small house which has bigger accommodation capacity and generating higher profit every day. 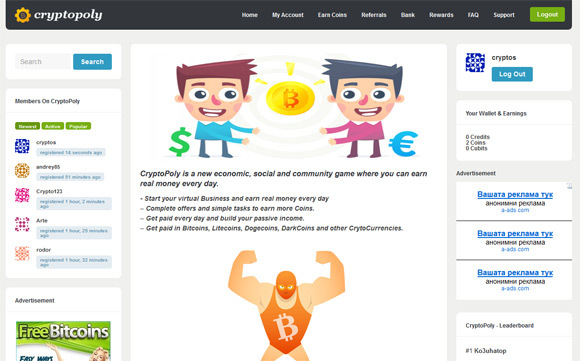 Do note that the Free Tent generates profit only when you are active on Cryptopoly, you must visit the game website at least once per a day to get profit from your tent. 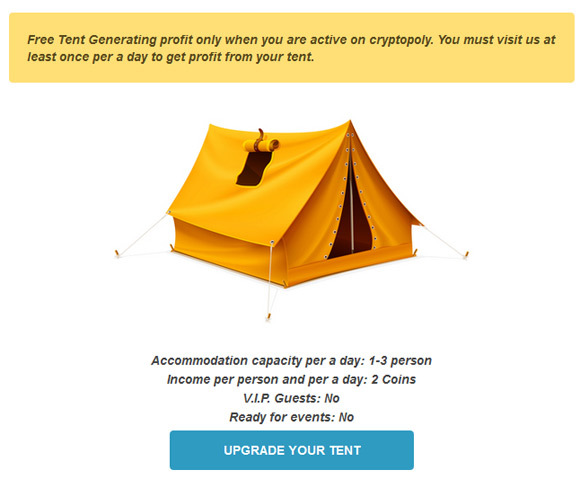 The tent will generate income per person and per a day of 2 Coins. You can of course earn some coins from the free tent and upgrade it along the way to something better like a Small House and start earning more coins per day, or you can get a boost by depositing some Bitcoins and purchasing the upgrade right away. 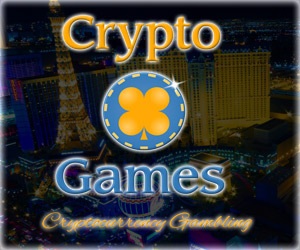 The game uses 3 different types of in-game currencies: Credits, Coins and Cubits and you can exchange between them and trade them for Bitcoins. You can get Coins for completing offers, from the Hotel Empire Game, for a daily visits, going Treasure Hunting, completing various offers, etc. 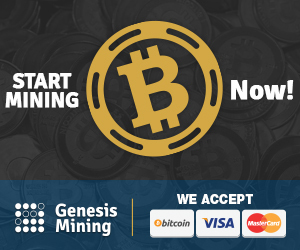 Credits are the most important currency here and Credits can be exchanged for Bitcoin Rewards in the store. 100 Cubits = 10 Credits and 100 Coins = 100 Credits, then you can exchange 1000 Credits for 100000 satoshi (0.001 BTC).